Can we trust Betwinner website? Is there any bonus promotion code? What are the payment methods? Currencies and languages? – Currency: USD, EUR, GBP, RMB/CYN, VND, THB, SGD, INR, IDR, MYR, KRW, PLN and RUB. Betwinner is famous of its various types of sports-bet such as Football, Tennis, Basketball, Ice Hockey, Volleyball, FIFA, Mortal Kombat, eSports, Table Tennis, eSports Rugby, eSports American, eSports Rally. Players can bet in-play including 1×2, Over/under, First team score, Half time goals, first half result, double chance, handicap, correct score and more choice of betting. Betwinner provides choices of other games than sports like Slots, Live Casino, Games, Virtual Sports, TV Games, Bingo, Toto, Lottery, Fishing and Hunting, Financial, Game 18+ and Porker. Option 3: e-mail register by Complete the information required such as email address, username, password. *Note: Remember to put only email that you can access and all your information is accurate in order to be able to withdraw. 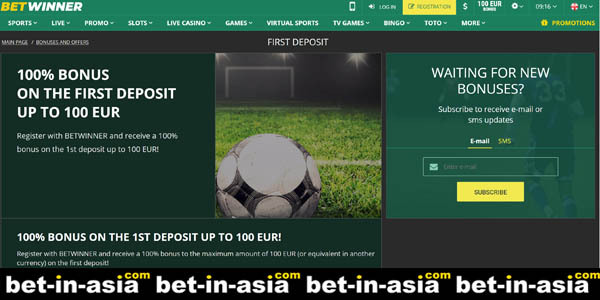 Payment method of Betwinner by Bank transfer for Asia players are only by Help2pay Thai, Help2pay Indonesia, Help2pay Malaysia. If you’re not in the three countries above, you can deposit and withdraw by Paypal, Skrill and Neteller, FastPay, Alipay, Allpay, Runpay Wallet, Unionpay China, QIWI, WebMoney, Visa, MasterCard, Maestro, Entropay (Virtual Cards). If it’s your first time withdraw, it may take time to verify your account. 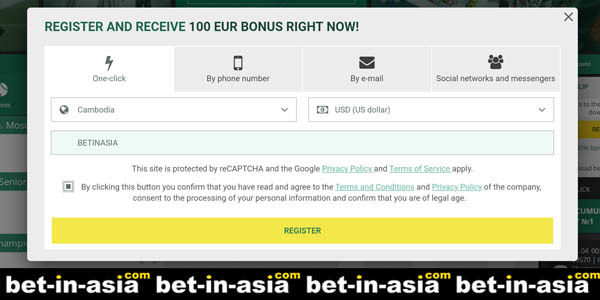 After submit withdrawal, Betwinner will contact you for more detail, then check your email and response all of that.